The statute of frauds is a long-standing legal principle which requires certain agreements, including real estate contracts, to be in writing. Real estate contracts are generally enforced in state courts according to varying state laws. And, there are exceptions to state statutes of frauds. Therefore, each case should be independently evaluated. Oral court testimony can be undependable. People may bend the truth or become confused on witness stands. The statute of frauds helps courts make more accurate determinations in real estate disputes by requiring written agreements. Basic information, such as parties' names, sales prices and property addresses, must be embodied in writing. 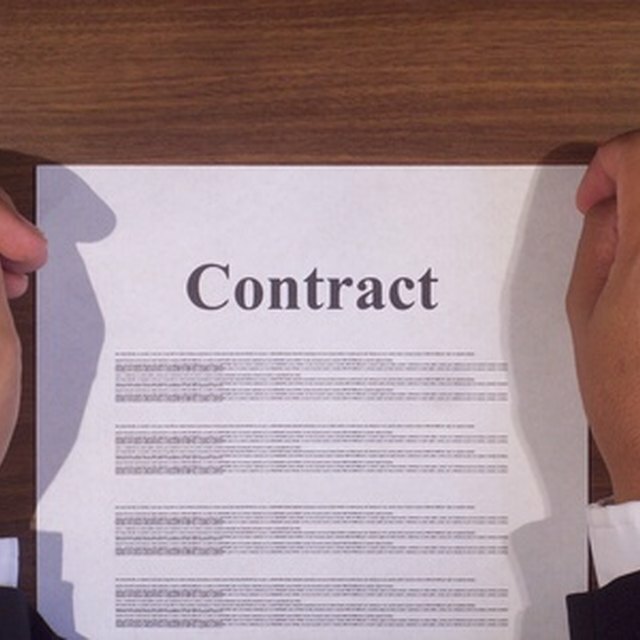 An agreement is usually not invalid because minor details are missing. For example, a judge may determine the location for closing if it is not stated in writing. Generally, the statute of frauds only requires the party being sued to have signed a real estate contract. For example, Betty reaches a verbal agreement with Bob to sell him her condominium. She types out a short agreement and signs it. The statute of frauds typically would allow Bob to enforce the agreement against Betty because she signed it. Bob, however, generally would not be held to the agreement since his signature is missing. The performance of a verbal real estate contract creates an exception to the statute of frauds. For example, Mike says he will buy Bill's home. Mike moves into the property and Bill accepts monthly payments toward the sales price. A court typically would not invalidate the parties' verbal understanding because they are actively carrying out their agreed terms. Acts of performance provide courts and juries with credible evidence to rely on in lieu of written contracts. The statute of frauds makes exceptions for parties who rely on verbal promises. For example, Frank and Jane reach an agreement over the phone for her to buy his house. Jane relies on his promise to sell his home to her and ships her furniture and terminates her apartment lease. Generally, this is considered the promissory estoppel exception. Namely, Jane changed her position based on Frank's promise so she may be exempt from the statute of frauds' writing requirement.